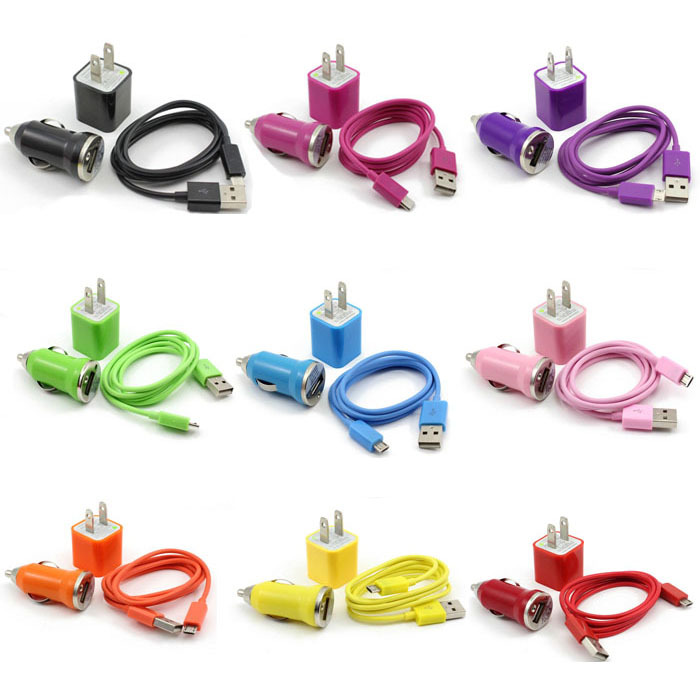 Compatible for most devices with Micro USB port e.g. Raspberry Pi, Samsung Galaxy S2 S3 Series, BlackBerry, HTC, Nokia, LG, Motorola, Palm, Sony Ericsson, Google, Amazon: Kindle etc. Brand New general USB power adapter. Easy to use: just plug the adapter in a wall outlet and connect to your Raspberry Pi, Smartpone, iPod and iPhone for recharging. Compact and light weight, easy to carry. Can be used as universal USB charger for other MP3, MP4 and etc. Convenient to use for home, office and travel. Compatible for most devices with Micro USB port.